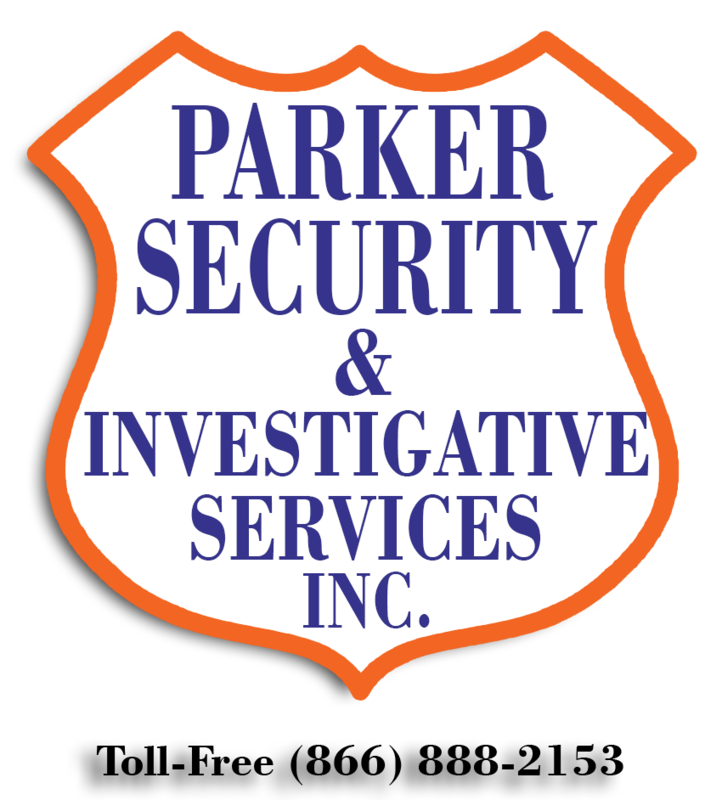 Code of Ethics for Security Officers – Parker Security & Investigations Agency Inc.
To accept the responsibilities and fulfill the obligations of my role: protecting life and property: and reducing losses and crimes against my employer’s business, or other organizations and institutions to which I am assigned: upholding the law: and respecting the constitutional rights of all persons. To conduct myself with honesty and to adhere to the highest moral principles in the performance of my security duties. To be diligent and dependable in discharging my duties and to uphold at all times the laws, policies, and procedures that protect the rights of others. To observe the precepts of truth, accuracy and discretion without allowing personal feelings, prejudices, and animosities or friendships to influence my judgements. To report to my supervisor, without hesitation, any violation of the law or of my employer or client’s regulations. To respect and protect the confidential and privileged information of my employer or client beyond the term of my employment, except where their interests are contrary to law or to this Code of Ethics. To cooperate with all recognized and responsible law enforcement and government agencies in matters within their jurisdiction. To accept no compensation, commission, gratuity, or other advantage without the knowledge and consent of my employer. 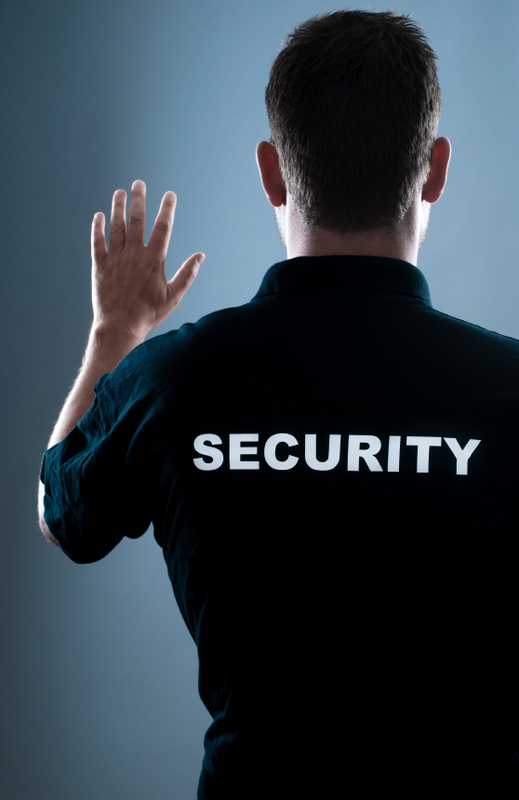 To conduct myself professionally at all times and to perform m duties in a manner that reflects credit upon my employer, the security profession, and myself. To strive continually to improve my performance by seeking training and educational opportunities that will better prepare me for my security duties.